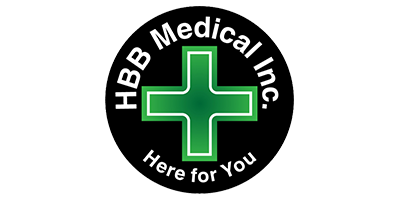 HBB Medical Fredericton is one of five HBB locations throughout New Brunswick, Newfoundland, and Nova Scotia. They are a veteran owned weed dispensary that is committed to helping their members to achieve better health using medical marijuana. HBB Medical Fredericton is a leader in Canada’s medical marijuana industry, providing medical-grade marijuana products and quality service to patients suffering from chronic conditions across the East Coast. HBB Medical marijuana dispensary is ready to meet the unique needs of each of their members. Their medical marijuana delivery service allows members with disabling conditions, limited mobility, or busy schedules to obtain the medicine that they need from the comfort of their own home. Visit their website to learn more about how to buy marijuana online. The products and services offered by HBB Medical marijuana dispensary are only available to members. If you would like to apply for membership, you can find an online application form on their website. If you have any questions about the process or need advice on how to obtain your supporting documents, contact HBB Medical via email or telephone.